We are an Engineering company established since 1998. 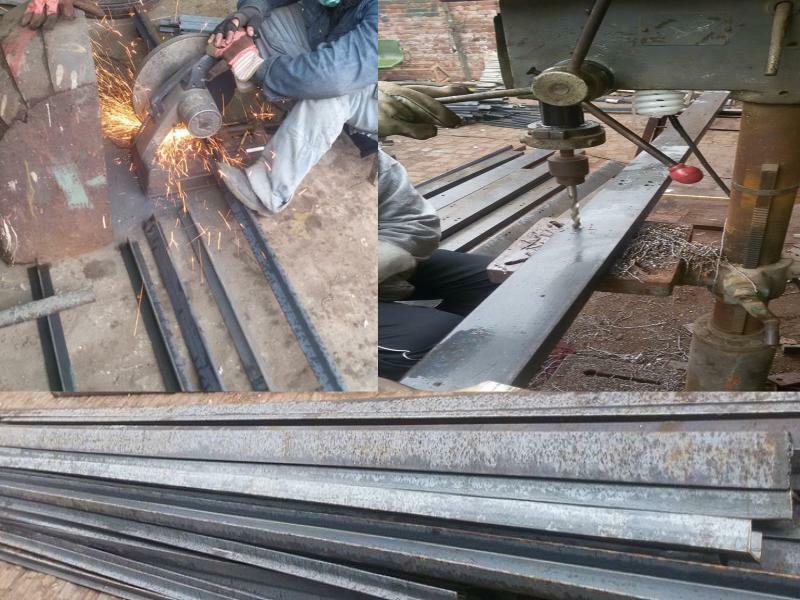 Our services and products can be broadly categorized into fiberglass fabrication steel fabrications. 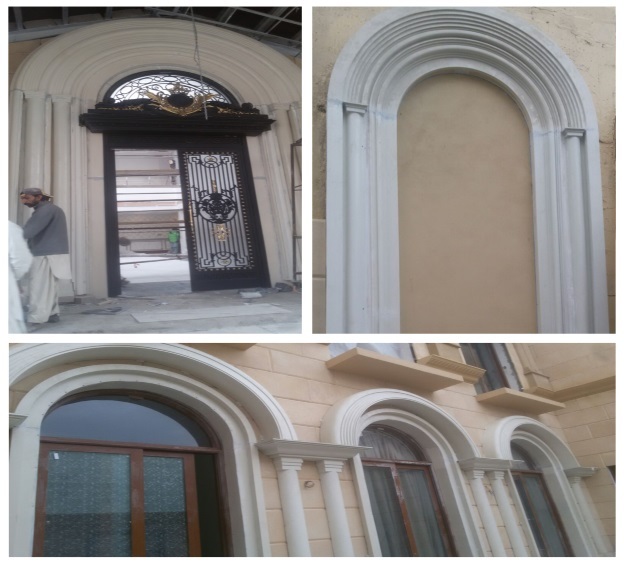 We are based in Lahore, but we have capacity to complete very big projects all over Pakistan. We have large working area available, sufficient labor resources, and readily available contractual labor option, which enables us to complete big assignments in short span of time. 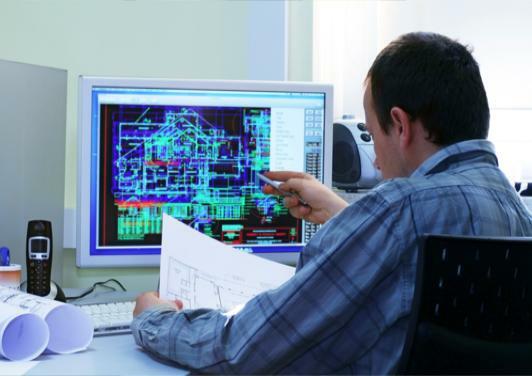 We are committed to provide efficient, cost effective & economical solutions from concept Design, Sourcing & Complete Manufacturing with strong Engineering capabilities and resources. Over this we have been actively involved in providing Services for Chemical, Petroleum, Petrochemical, Power Plants and Manufacturing Engineering Industries, following Engineering Principles and practices according to well known International Standards like ASTM, ASME,API, BS & DIN etc. The Motto is to Facilitate Design & Engineering Services with quick, ready & easy solutions mainly in the following Areas. 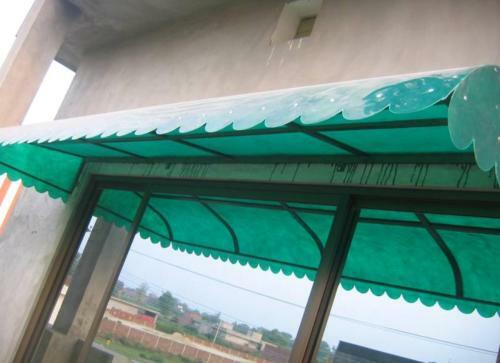 We are manufacturer of Fiberglass Canopies different designs on demand and canopies provide an attractive addition to the front of your property. 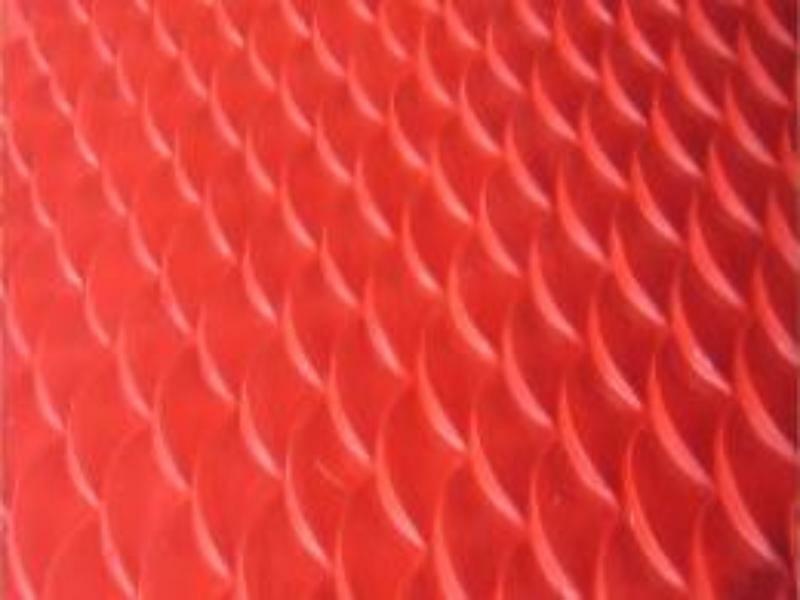 Industrial Techno International are leading Manufacturer of Fiberglass Car Parking Shades and provide a wide range of all type Shades for Home. 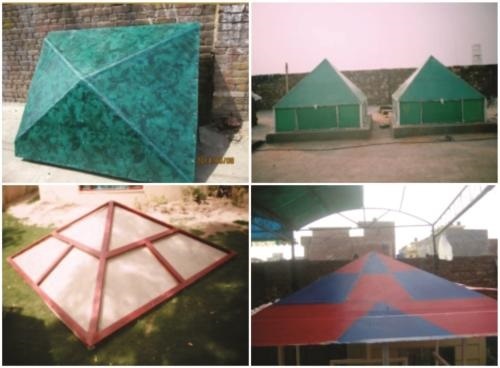 Industrial Techno International are leading Manufacturer of Fiberglass Shed and we are provide a wide range of Sheds. 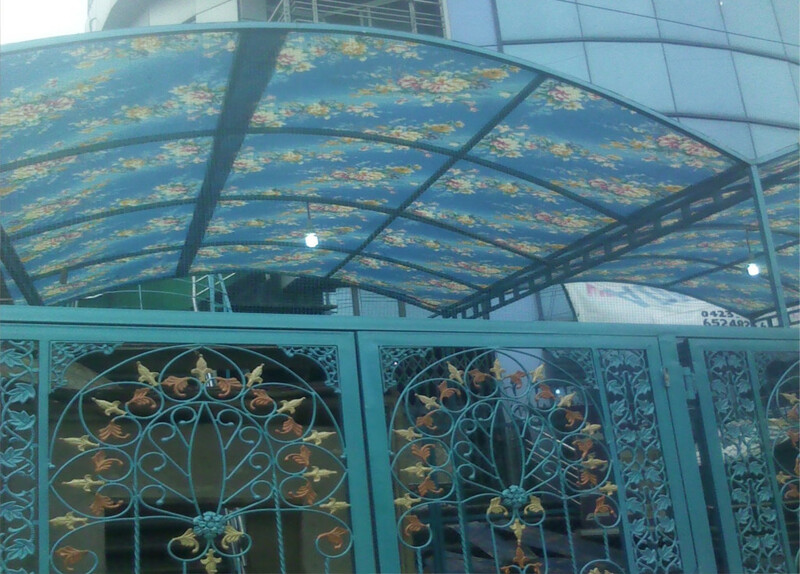 Our factory manufactures Home and Industry shades with different sizes. We are Source a Large Selection of Shades. 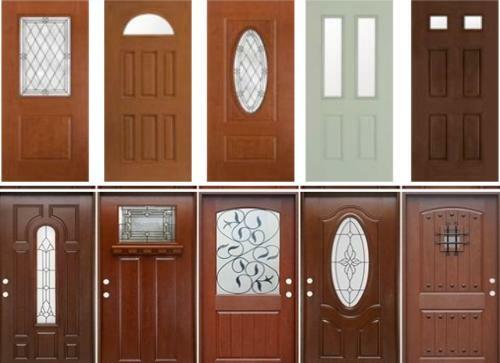 We are manufacturer of Fiberglass Doors and Gates with different Attractive Designs on demand in all over Pakistan. 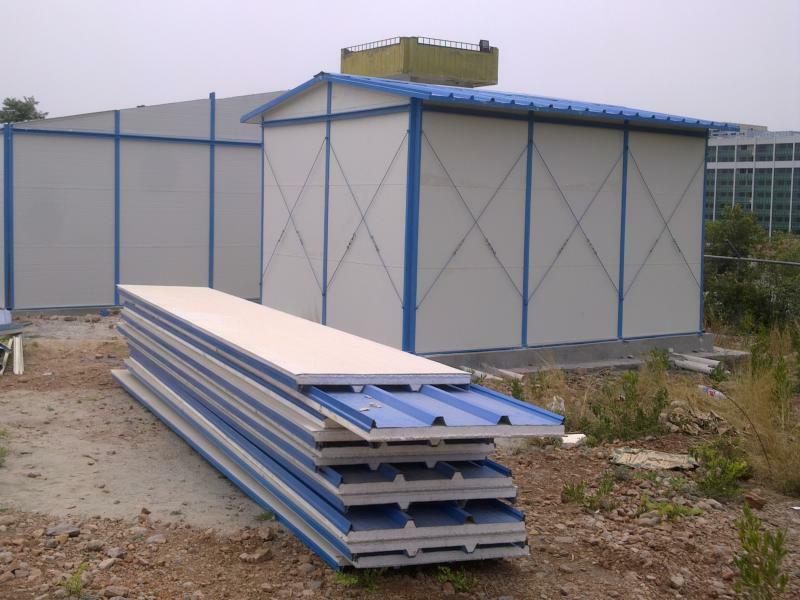 We are manufacturer of a wide range of Fabricated panels. We are design with engineering expertise and Qualities. We are manufacturer Fiberglass security cabin size 4’x4’x7-1/2′, 01 sliding glass window, 02 fixed glass window, 01 door. 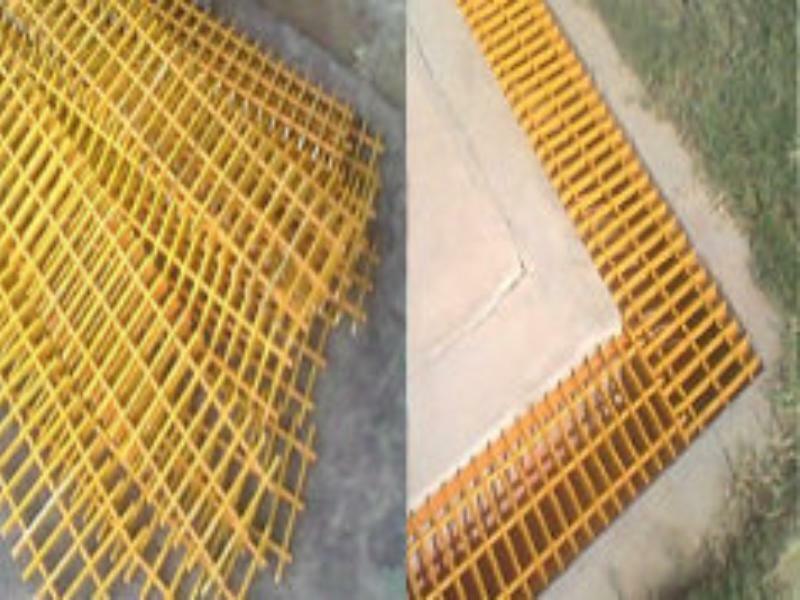 We are manufacturer of Fiberglass grating fabricated from puttered profiles, Load bar I bar 15(5)x7(3)mm, C/C 35mm. 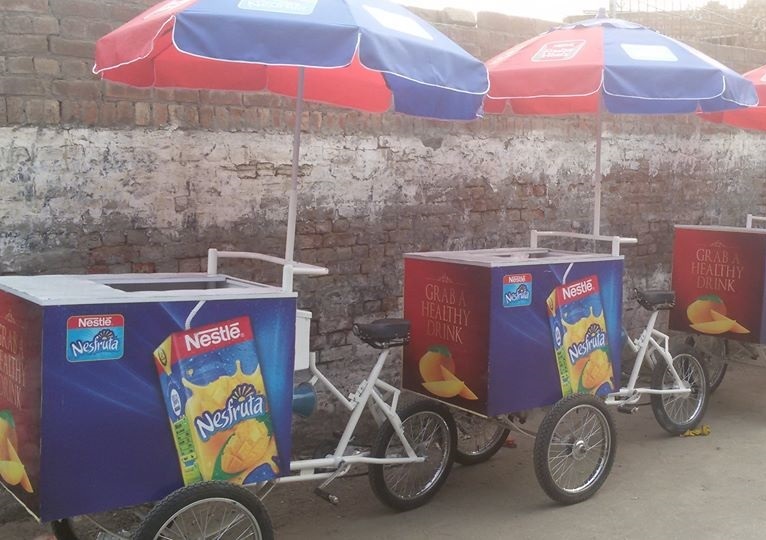 we are manufacturer and Supplier of Fiberglass insulated Food delivery box, ice cream box, Material Storage box and we also design and manufacturer delivery trike with fiberglass insulated box. 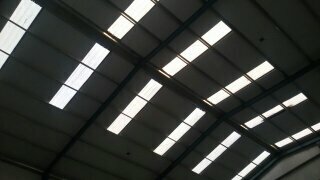 Fiberglass Skylight Panels and Sheets and fiberglass skylights provide the perfect solution in all our Pakistan. 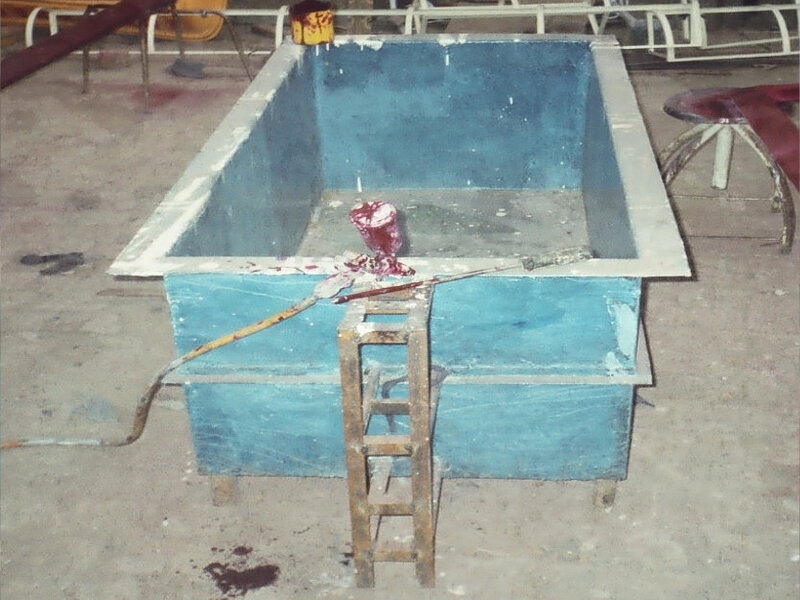 we are manufacturer of Fiberglass Washrooms and Slabs, available Size 1200×1000 mm, Steel frame. 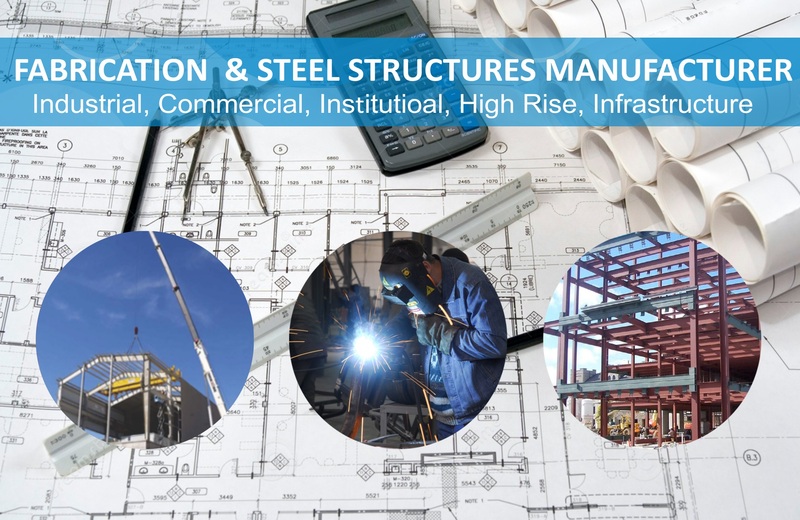 we are Providers of structural steel offering a full range of design, engineering, fabrication and design services. 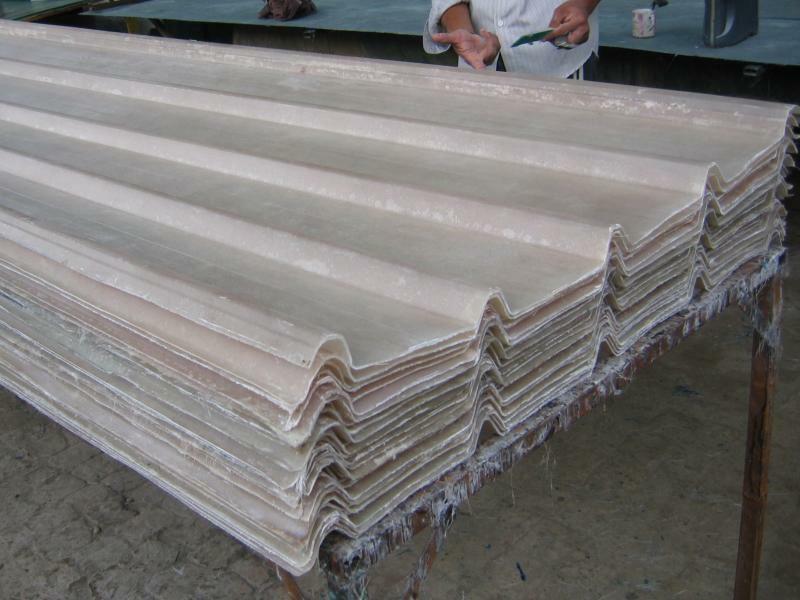 We are manufacturer of Fiberglass Khaprail sheets for using for Homes Slop shades. we are provide service in all our Pakistan. 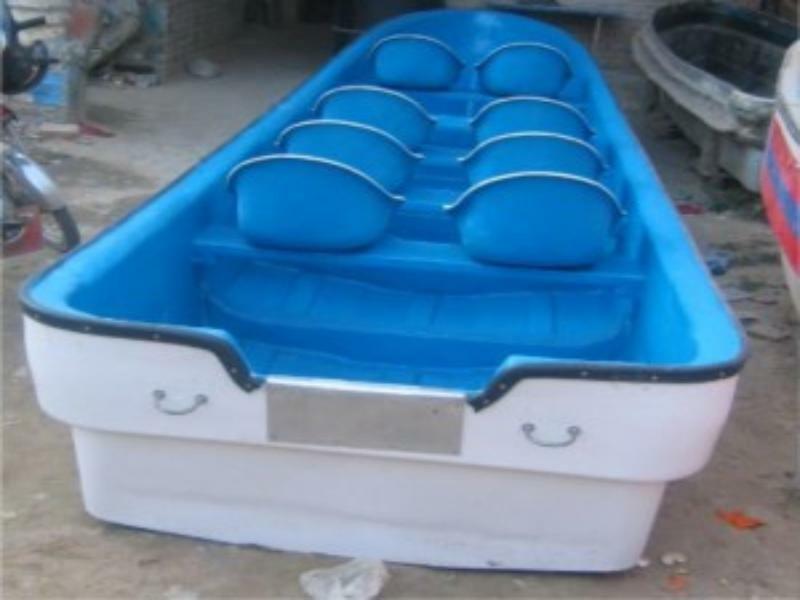 We are provide all type Fiberglass Boats, Fiberglass Paddle Boats Manufacturer in Pakistan, we also design in all colors. 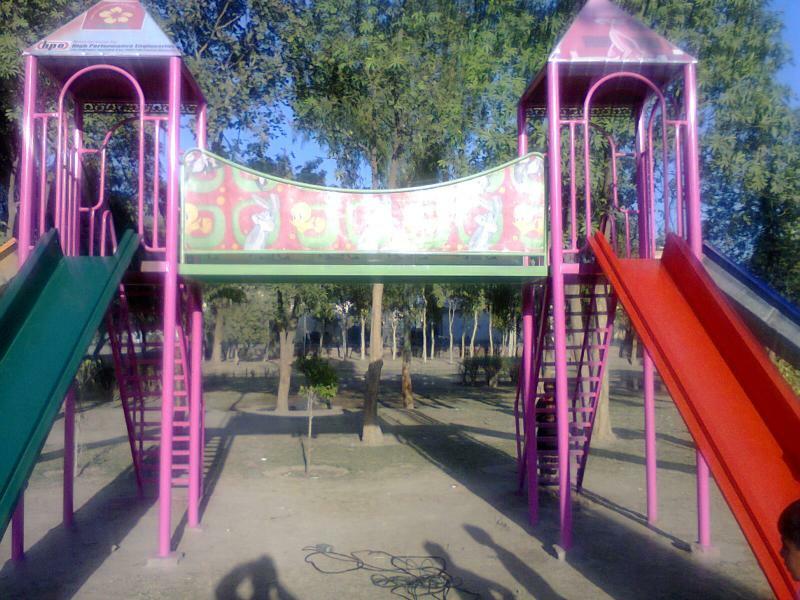 We are provide/manufacturing a large selection of the various type fiberglass slides, and for kids fiberglass slides. 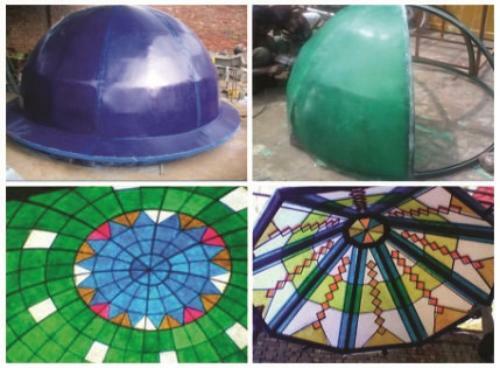 We are Provider of structural fiberglass tank and fiberglass tank lining Manufacturer with full range at your requirements. Industrial Techno International is professional manufacturers of wide range Fiberglass furniture’s and we are special deal in Fiberglass School Furniture.